Maintaining a plane’s electronic flight instruments is the job of avionics technicians. Avionic technicians repair and maintain a plane’s electronics systems, such as radio communications, radar systems, and flight instruments. As the use of automated technology increases, more time is spent maintaining a plane’s computer systems. Technicians are often needed to analyze and solve complex electronic problems. Test electronic instruments, using circuit testers, oscilloscopes, and voltmeters. Interpret flight test data to diagnose malfunctions and performance problems. Assemble components, such as electrical controls and junction boxes. Install instrument panels, using hand tools, power tools, and soldering irons. Repair or replace malfunctioning components. 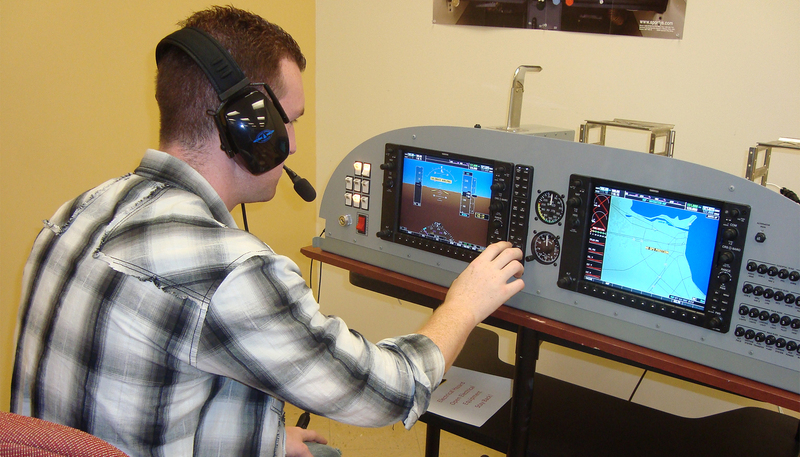 Median annual salaries for avionics technicians were $56,910 in May 2014. The average hourly wage was $27.36. For more information visit www.bls.gov.